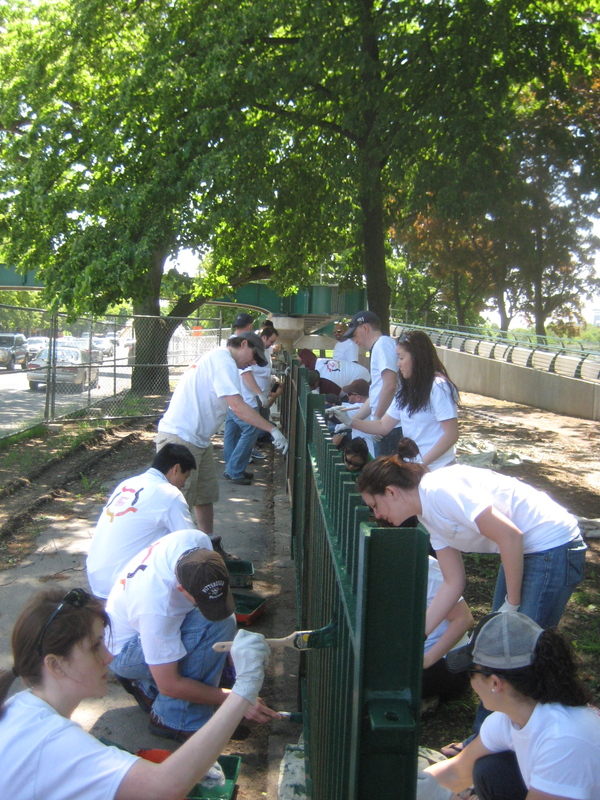 A hearty thanks to Novartis for giving Magazine Beach a much needed makeover and to Danielle Stehlik, Volunteer Coordinator at the Charles River Conservancy, for coordinating this project. Photos by Danielle. ← Almost 50 Volunteers at 4/21 Magazine Beach Cleanup!